Sign up to Dry July Australia 2018 and raise funds for North West Cancer Centre, Tamworth. The NWCC and Inala House (accommodation for cancer patients) enable patients who previously had to travel away from the region for radiotherapy treatment to have their treatment closer to home, where they can be better supported by their families and friends. The NWCC provides out-patient treatments and clinics for medical oncology, radiation oncology, and haematology patients. Tamworth is a central hub for cancer patients in the New England and North West region and the community was excited to have radiotherapy added to the cancer services provided to the region. The NWCC has a day infusion unit with 12 chairs and 2 beds where chemotherapy and supportive treatment/therapies are delivered Monday to Friday. Clinics offered include medical oncology, radiation oncology, haematology, palliative care, genetics counselling, telehealth gynae-oncology, and young adult oncology clinics amongst others. 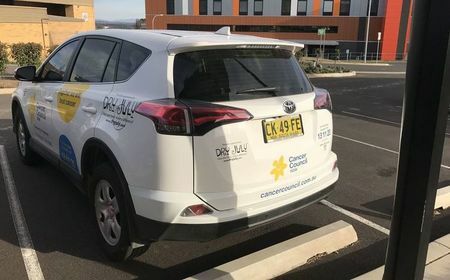 Funds raised during the 2018 Dry July Campaign are being put to good use at North West Cancer Centre, Tamworth. 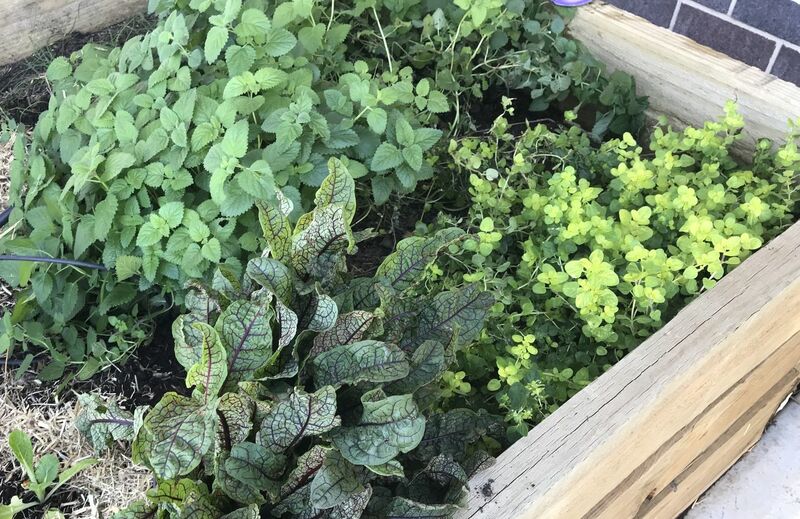 Plants, seeds and equipment have been purchased for the garden area at Inala House where patients can be distracted by taking part in some gardening therapy. Pictured are patients planting out and adding to the existing vege patch. Replacing wheelchairs at Inala House was also a top priority this year. The new wheelchairs will be purchased early in 2019. Kitchen appliances are also being updated thanks to the funds and so cooking in the centre will be more enjoyable too. 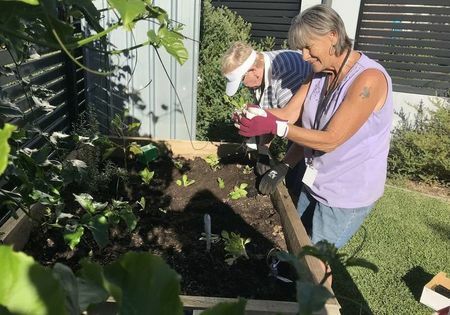 Thanks to fund raised through Dry July, Inala House in Tamworth have been able to purchase a second vehicle for their transport to treatment program. The transport to treatment service is available to guests staying at Inala House in Tamworth, and transports patients who live within a 100km radius of North West Cancer Centre. On finding out I had cancer, I was overcome by fear on a couple of counts. Firstly the uncertainty of cancer, then how I was going to handle treatment at the Oncology Radiation Centre, and also where was I going to stay and how would I be able to get about whilst in Tamworth as I would not have a vehicle. 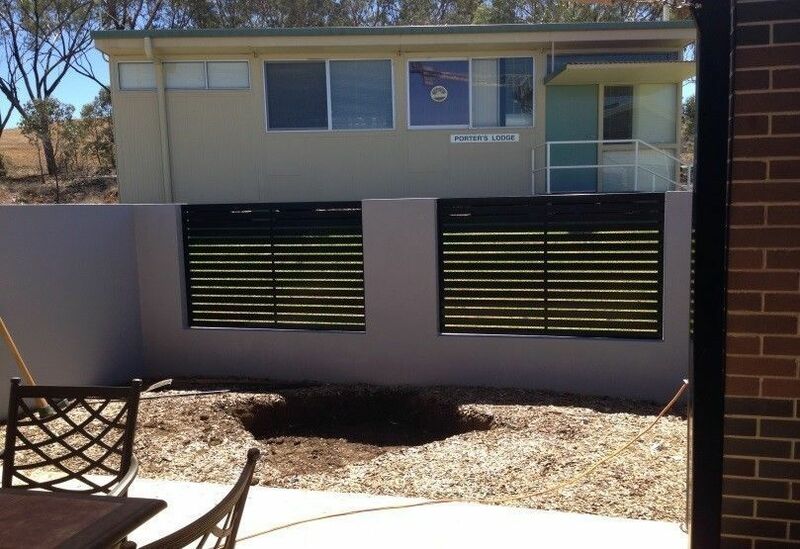 On speaking to a friend who had also been faced with these issues, he advised me to contact Shaen at Inala House. On doing so, I was pleasantly surprised by the help I was given. My accommodation would be at Inala House, where there is a new vehicle to take me to every treatment appointment and returned back to Inala House. Furthermore, on my arrival I had the pleasure of having the first ride. Shaen and the other volunteers were very caring, giving you all the support you needed. 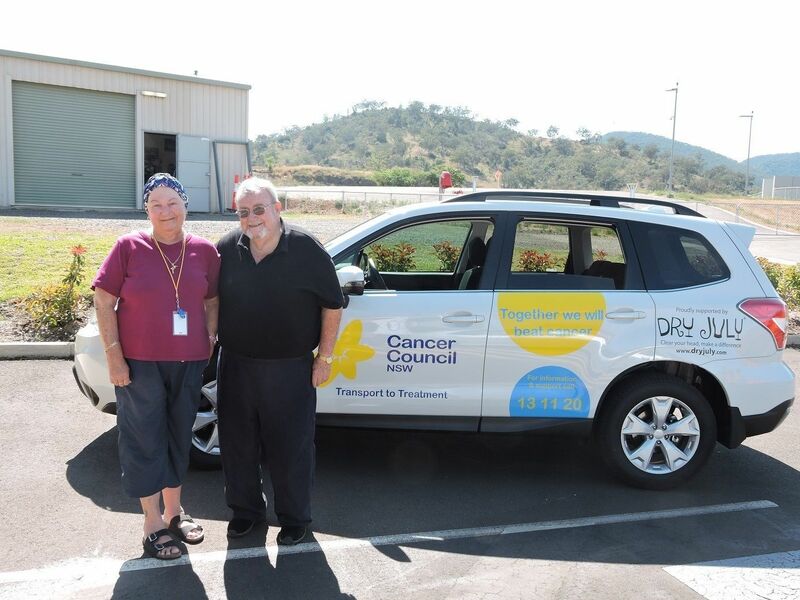 The use of the vehicle really helped me, and how wonderful it was that the funds for the purchase were raised by the community participating in Dry July in the same area where other patients undergoing treatment lived. A transport to treatment service is now available to guests staying at Inala House in Tamworth, and will also soon begin transporting patients who live within a 100km radius of North West Cancer Centre. 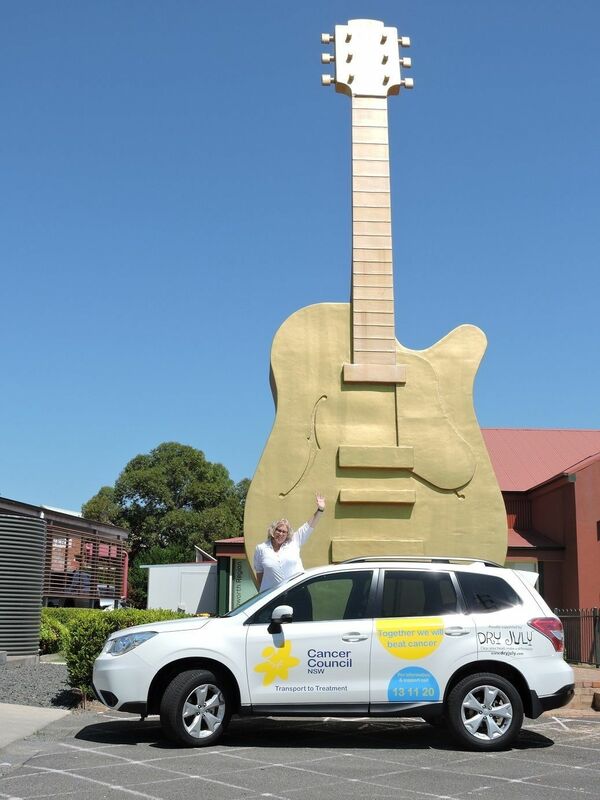 The service is currently supported by 6 volunteers drivers and the vehicle (pictured below with the iconic Tamworth Golden Guitar) was purchased using funds from Dry July. 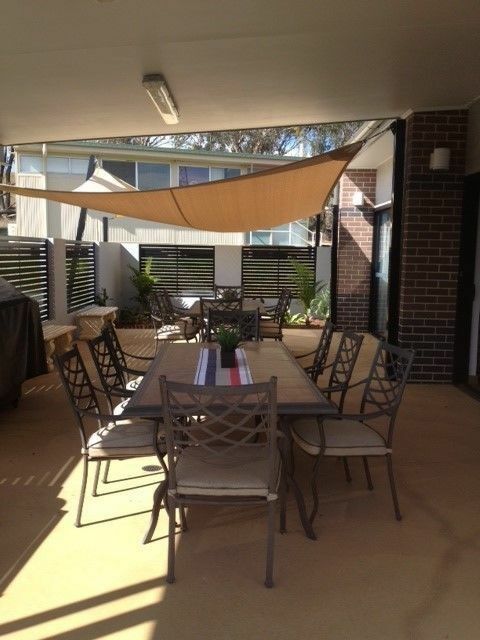 Inala House offers dedicated accommodation to cancer patients receiving treatment at North West Cancer Centre. 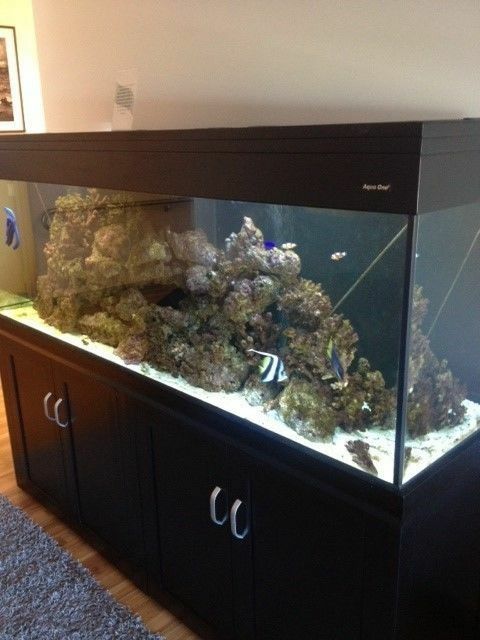 The lodge used Dry July funds to purchase outdoor furnishings, aquariums, for landscaping, and a reading retreat.